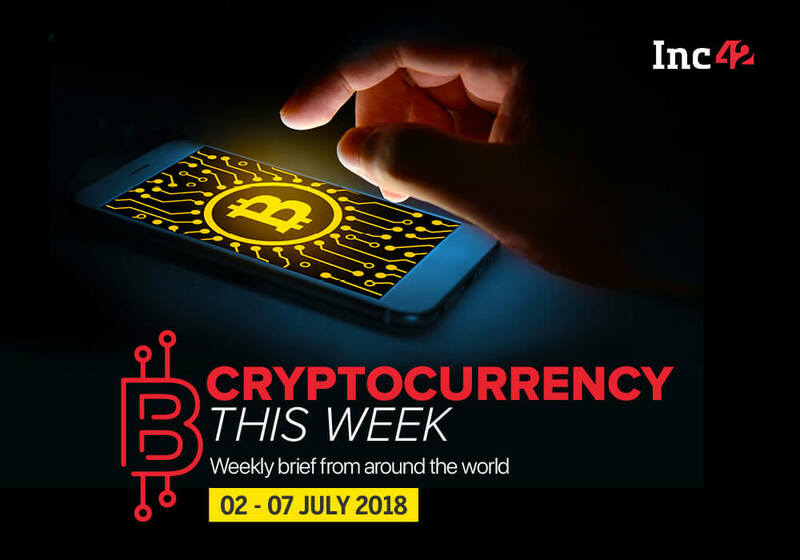 In the US where a slew of innovations around cryptocurrencies such as Bitcoin futures, Bitcoin ETF to filing tax in Bitcoin has been happening, in India, developments have been mostly around the crypto exchanges. Since RBI’s circular vide April 6, 2018, which banned banks from extending all banking solutions to cryptocurrency entities, many of the exchanges have either shut down or exited Indian market. However, this did not deter Darshan Bathija, founder and CEO of Bank of Hodlers to come up with a slew of financial solutions around crypto. In his conversation with Inc42, Bathija delves into his crypto project which was finally launched this week, ahead of the Supreme Court’s verdict on a bunch of the ongoing cryptocurrency cases. What’s Bank of Hodlers up to? We will find out. Amid regulatory hurdles in India, the products and services are being offered to overseas markets only. This primarily includes the US, UK and Australian markets. Earlier in February, speaking to Inc42, Bathija informed that the Bank of Hodlers is looking to partner with other companies with banking licenses to offer crypto credit cards and other solutions. “I couldn’t do it anymore. I quit.” he added. This was 2016, Bathija then started exploring other financial areas and this was when he finally decided to pursue his future in blockchain. In 2018, he then set up Bank of Hodlers with Sanju Sony Kurian who was working as a director-technology at an edtech company. However, this was just the set up. The real challenge was to come up with something unique in the area. As many of crypto startups were hyperactive in the Indian market by then. It is different from what other crypto startups are doing in this space in India. “They are enablers, we are innovators. The exchanges are not making crypto usable but accessible. We are making crypto usable,” Bathija added. The solutions provided by Bank of Hodlers have been explained in their whitepaper. Turkey is the European country with the most cryptocurrency ownership. According to an ING survey, 18% of Turks own or trade cryptocurrency against the global average of 9%. Among other countries other top countries in this regard are Romania (12%), Poland (11%), Spain (10%), Czech Republic (9%), Austria(8%), and Germany (8%) Italy, Netherlands (7%), United Kingdom (6%), and France (6%). In another tweet, “The read only site will be live today, it will show balances as at 14th Jan 2019. Please use this site to reset passwords and 2FA credentials. We are finalising a rebate process for affected users, more details to follow. Thank you for your support during the last few weeks,” it said. Earlier, it was estimated that around $16 million in Ether and ERC-20 could have been lost due to the hack. The company stated that its next phase will be introducing cancel-only mode for users to cancel any positions accordingly before the trade engine is turned back on for trading. “We aim to have this on the site in the next few days,” it said in another tweet.